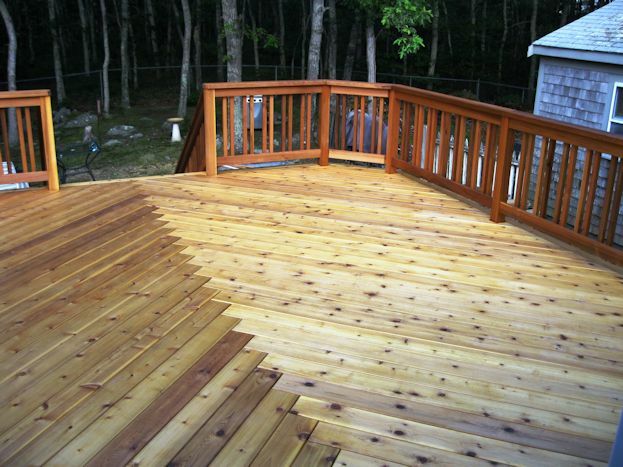 Creative Decks is a Full Service, In-house Design-Build, Outdoor Home Living Company. 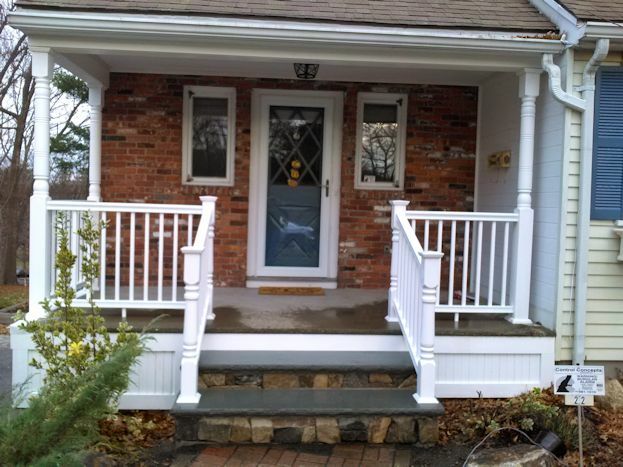 Firmly established in the Framingham-Metrowest area for 20 years, we have a long list of satisfied customers and dozens of loyal, repeat ones. 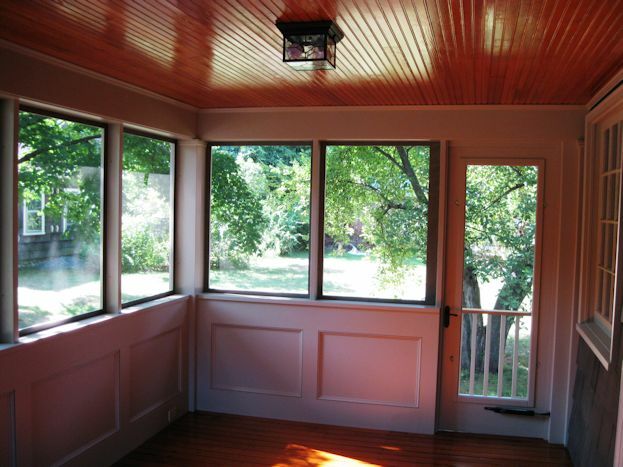 Certified, Licensed, Registered, and Insured. 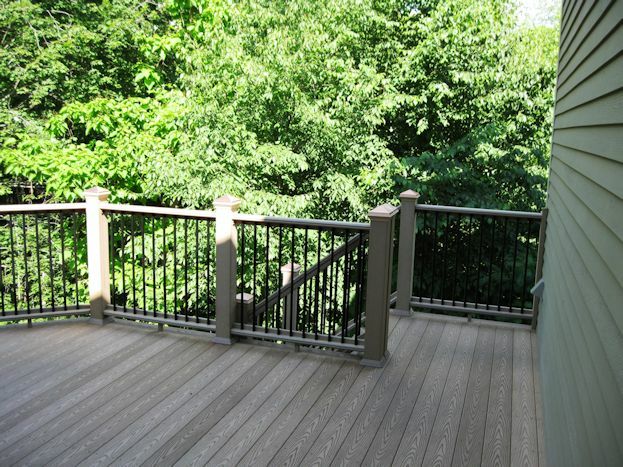 Build a beautiful outdoor space for family and friends with help from Creative Decks. 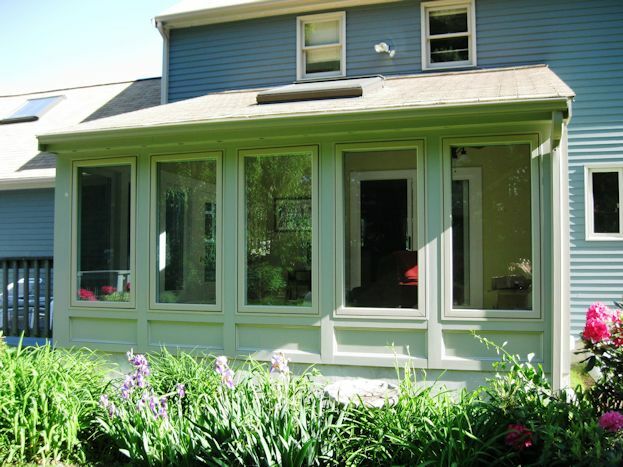 We specialize in occupied homes, and working with and around you and your family, and are most cautious of any children, family pets, and your property. 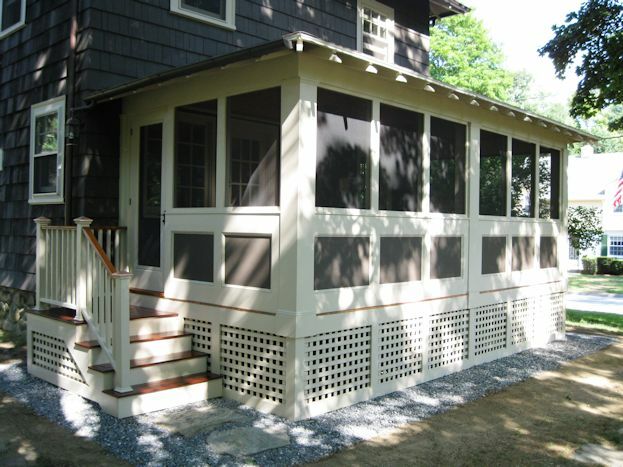 Projects we specialize in are: Decks, Screen Porches, 3-Season Rooms, Sunrooms, Porches and Porticos, Room Additions, Pool Houses. 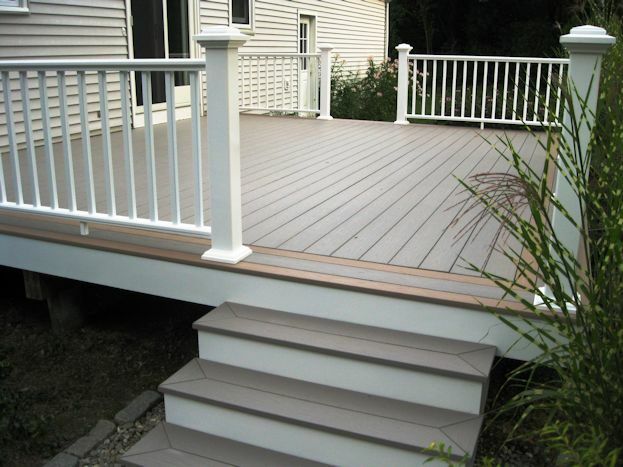 Design Build custom deck builders who will work with you to build a project that suits your lifestyle and needs. Professional woodworking carpenter/builder. Good working relationship with architects, townships and municipalities in the Metrowest area. Can You Have a Great Deck Without Going Broke?